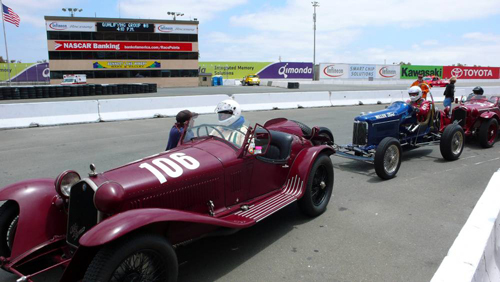 The Sonoma Historic Motorsports Festival is coming up and we're excited! free lunch to anyone that has a love for the Mini, and wants to come out and support us. 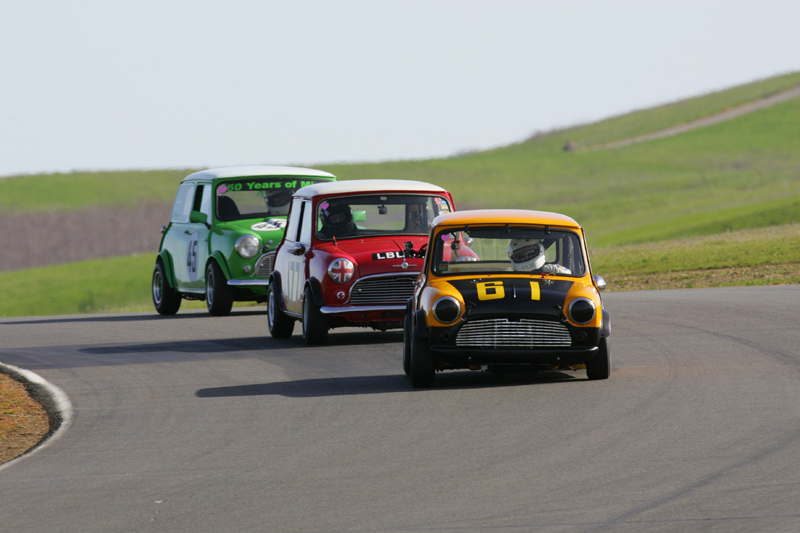 on Sunday as The Mini Mania Mini's will be tearing up the track!! 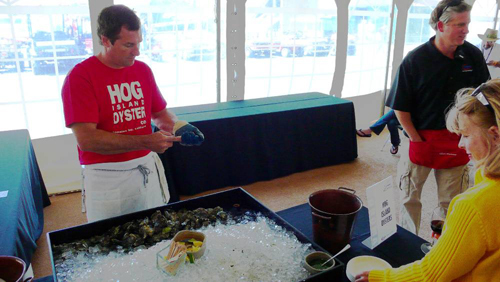 Come out, rally behind the Mini, and take advantage of our hospitality area. You can relax in the shade, enjoy yourself, and we'll take care of lunch. 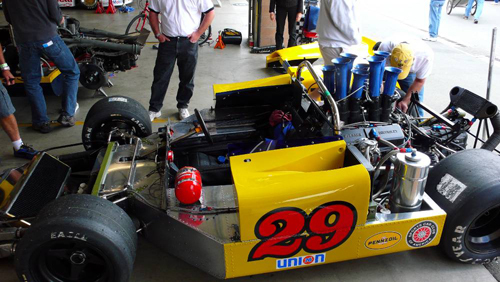 you'll have access to the pit area to see the action happen up close! It doesnt get much better! 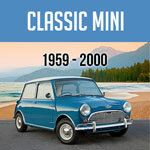 and get a FREE lunch and celebrate Mini Mania's 25th year. 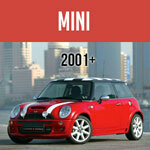 or sport a free Mini Mania sticker on your Mini. 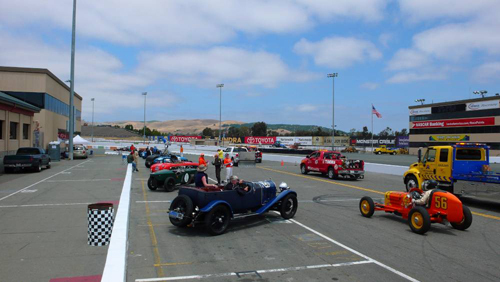 This is going to be the Second year as the Sonoma Historic Motorsports Festival takes off. the last 25 years. I don't think we've missed one yet! 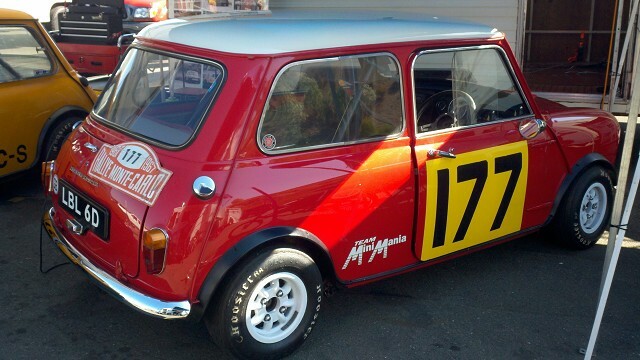 The Mini Mania Mini's will be taking to the track at Infineon Raceway in full force. 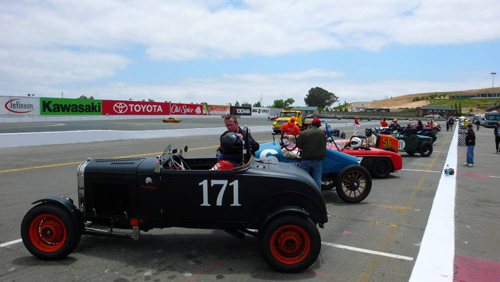 Come out, and take part in one of the great historic vintage car races in California. 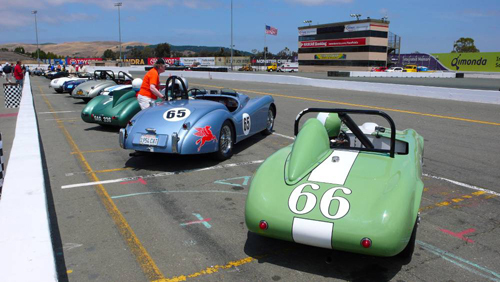 This year McLaren will take center stage as the featured marque at the Sonoma Historic Motorsports Festival. 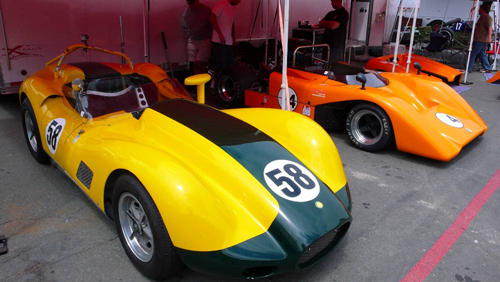 The legendary McLaren name, which has graced the halls of motor sports since Bruce McLaren founded his racing team in 1963, will headline a full weekend of vintage racing, alongside machines from Porsche, Ferrari, Aston Martin, Corvette and many more! 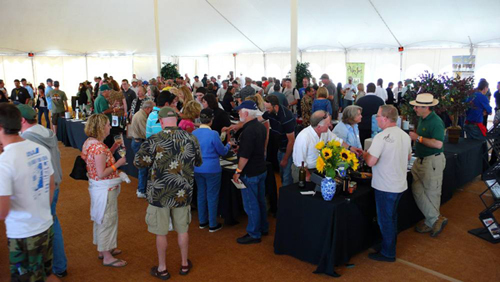 The weekend will also feature the Wine Country Pavilion with food and wine samples from the Sonoma and Napa valleys, headlined by notable Bay Area chef Victor Scargle.